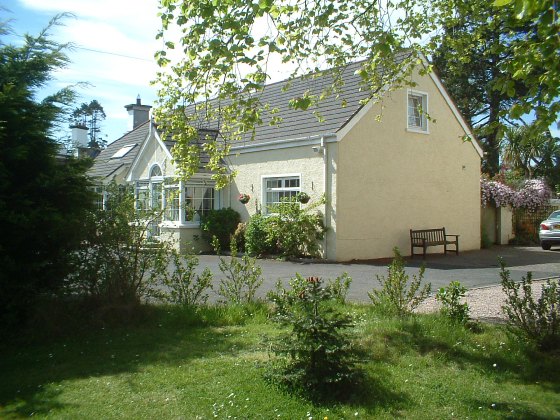 Nestled near the centre of the quaint and historic County Down Village of Crawfordsburn, Courtyard Cottage offers comfortable en-suite accommodation in a beautifully extended cottage, fashioned from the original Crawford Estate buildings from which the village gets it’s name. We are perfectly positioned for both country and seaside walks yet are close to Belfast City Airport and bus and rail links to Belfast City centre and beyond. Two bright comfortable and well appointed en-suite rooms are at your disposal, one Double and one Twin Bedded . All our guests are guaranteed a warm and friendly welcome. 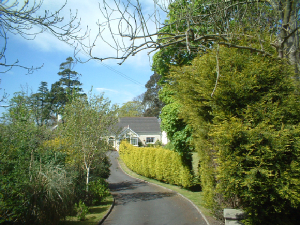 Be sure to make Courtyard Cottage your first choice for an enjoyable mid-week or weekend retreat and explore the delightful North Down countryside right from our doorstep.